Trained as an architect, Richard Cloutier completed a Master’s degree in Visual Arts in 2006 and has actively focused on his artistic production for the past 14 years. The Loto-Québec Collection, an important public collection in Canada, purchased two of his works from the Charlevoix Series in 2008 and a work from The New Remains Series in 2009, all of which had been part of traveling exhibitions throughout Quebec during the last 3 years. His work has been shown in Montreal, Toronto and France. For the last 8 years, he was also represented by the Ernden Fine Art Gallery in Provincetown, Massachusetts, allowing him to spread his work in many private collections in New York, Boston, Los Angeles and other cities in the USA and Europe. In March 2011, he was invited to show a new series of paintings within the context of Laval University Foundation's 50th anniversary. During the summer of 2012, he was part of a group show titled "Repérages," which took place at the Baie-Saint-Paul Museum of Contemporary Art, an important artistic institution located in the inspiring Charlevoix region. In 2013, Cloutier won the Second Prize of the Quebec City Art Works Competition, in the Professional Artists category. 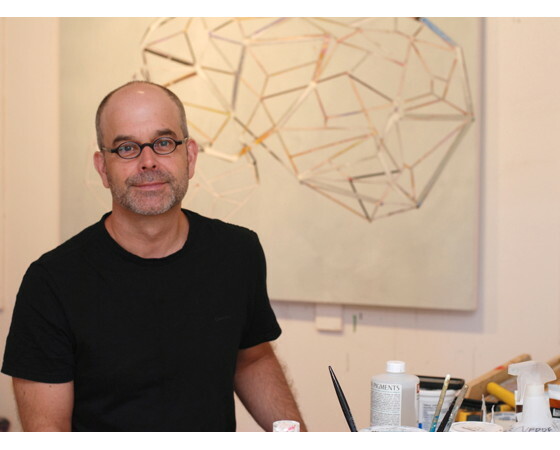 Richard Cloutier also held an Artist Residency at the Vermont Studio Center in June of 2014.